This unique iron bar or bistro table is hand forged by America's blacksmith shop - Stone County Ironworks. 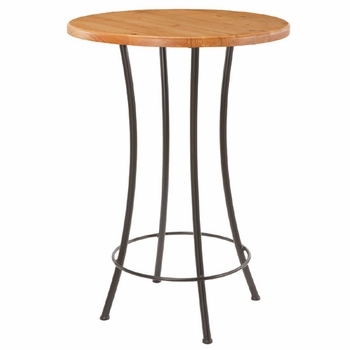 Sized to fit a 30" diameter top, this sturdy iron table base will support glass, wood, copper, granite or marble tops. This piece is sold as a base only - the top is not included. ~ Offering our pieces as base only, allows you to use your own top or to select from a variety of tops to better match your decor. 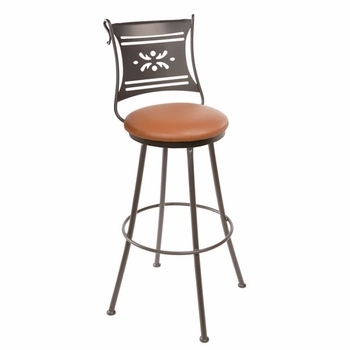 Bar bases are typically made for 30"-36" round or square tops. 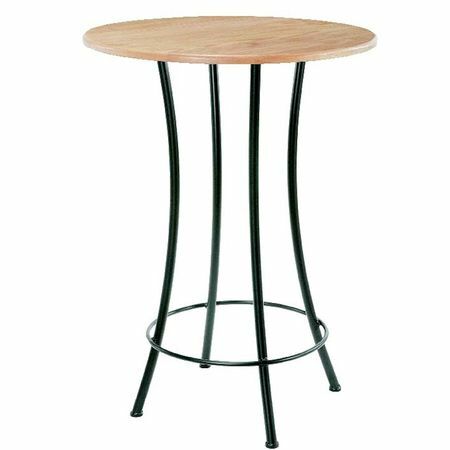 If you need a top for your base If you need a top for your table base take a look at our complete Bistro Tables or view our Table Top Collection. Contains: This piece is sold as a base only - the top is not included. Offering our pieces as base only, allows you to use your own top or to select from a variety of tops to better match your decor. 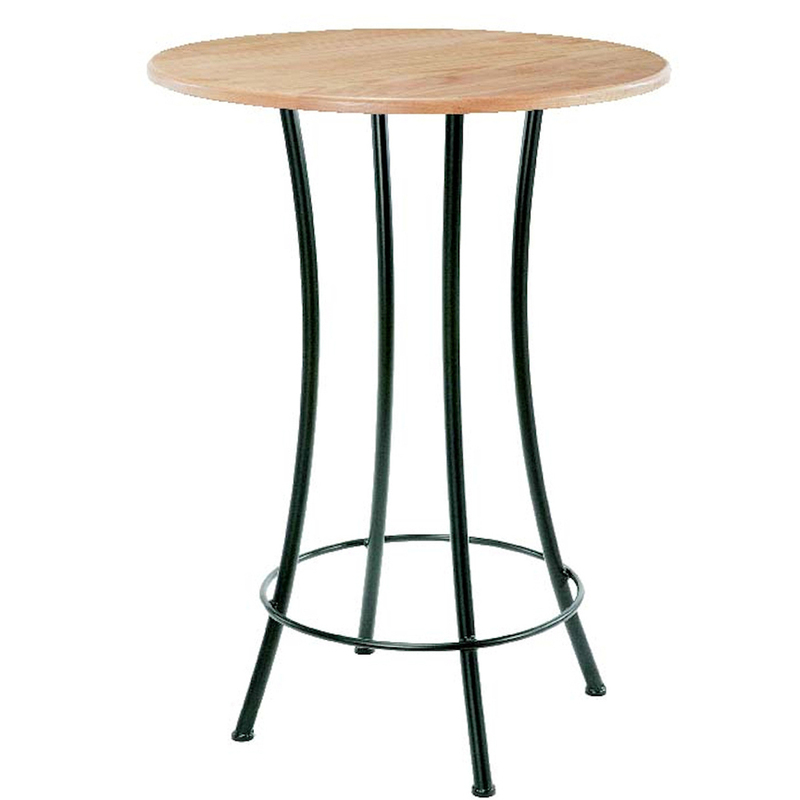 There are also a variety of table top options available. Select the photo for more detailed information and enlarged views.